Sydneysiders take access to their beaches for granted, but it required significant public agitation and government action to secure Sydney’s coastline for the public. In the early days of the colony, coastal land grants appeared to allow landowners to claim land to the tideline, but as the popularity of sea bathing grew in the 19th century, so too did public pressure to make the beaches accessible to all. 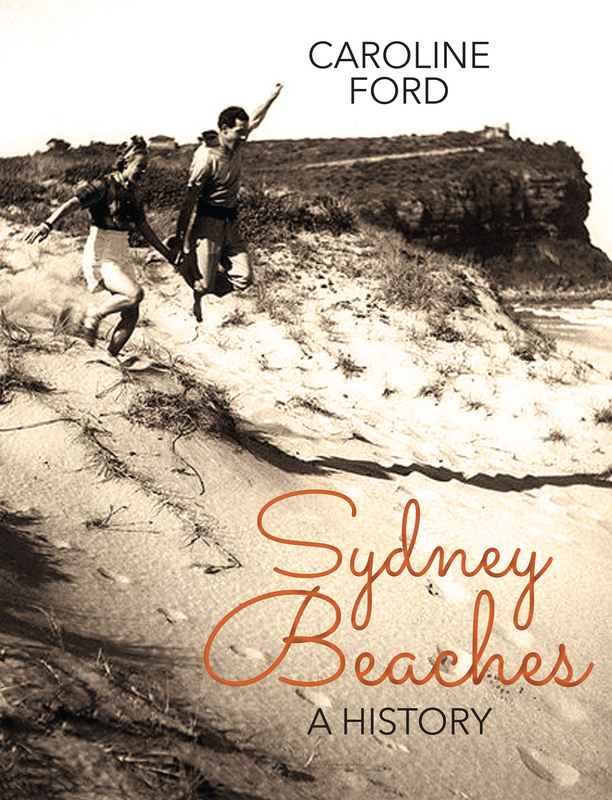 Caroline Ford has compiled a wealth of detail about Sydney’s beaches into a readable and lavishly illustrated volume. The beach is a national icon, but Ford shows the many ways in which it has been, and continues to be, a contested space, from the original dispossession of the Indigenous owners, to the more troubling notions of ownership that ignited the Cronulla riots in 2005. In the 1930s fishermen at North Bondi complained about surfers and swimmers interfering with their work, and swimmers complained about the users of inflatable ‘surf-o-planes’. Bikinis were banned in the 1940s and only gained official acceptance in the 1960s. Daylight beach swimming wasn’t legalised until the early 1900s.